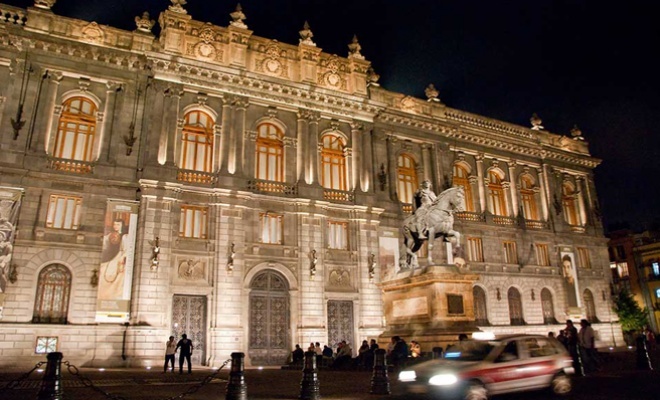 Mexico City, the city with more museums in the world, is touted as having the single most impactful showcase of Latin American contemporary art, and history museums are chock-full of the country’s best antiques and artifacts. 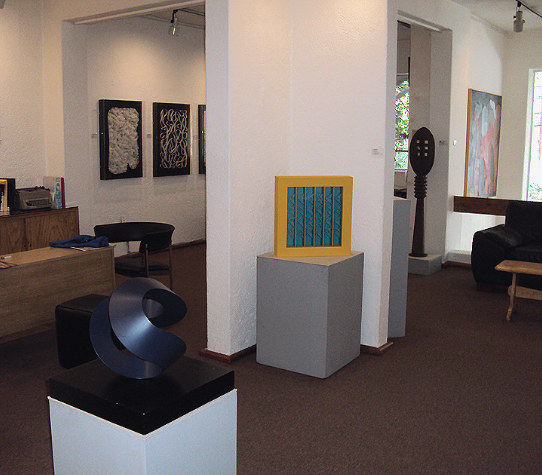 The art scene here is vibrant, solid, and ever-flourishing. 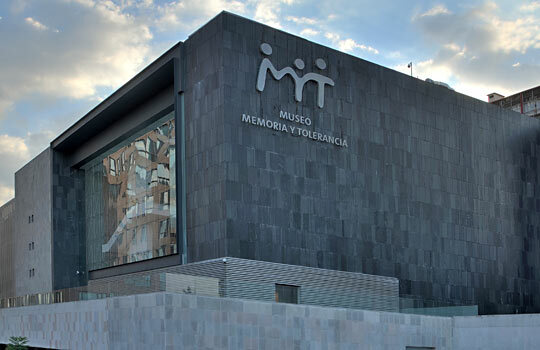 In the past few years alone, notable museums have cropped up throughout the sprawling metropolis, adding on to cultural heavyweights of contemporary and fine arts. 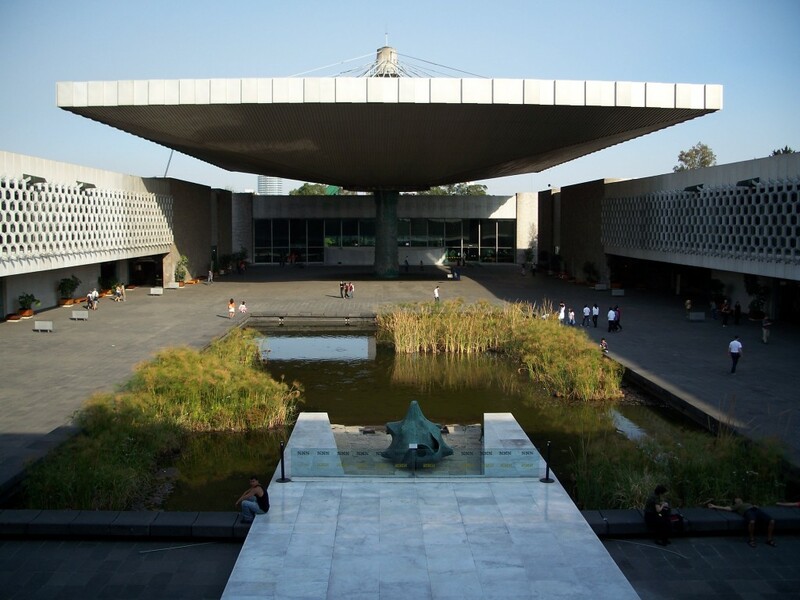 With some 175 museums to choose from—amongst the largest urban concentration in the world—Mexico City effortlessly dazzles with both popular institutions and off-the-beaten-path, privately-owned collections. 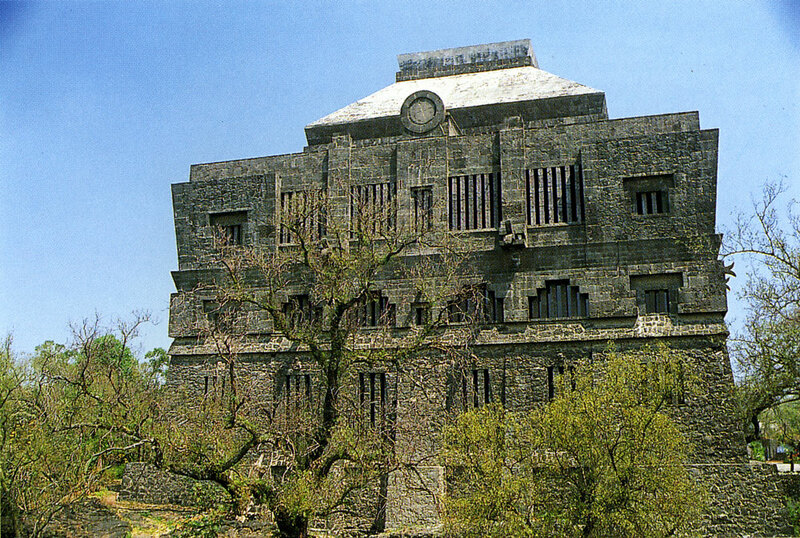 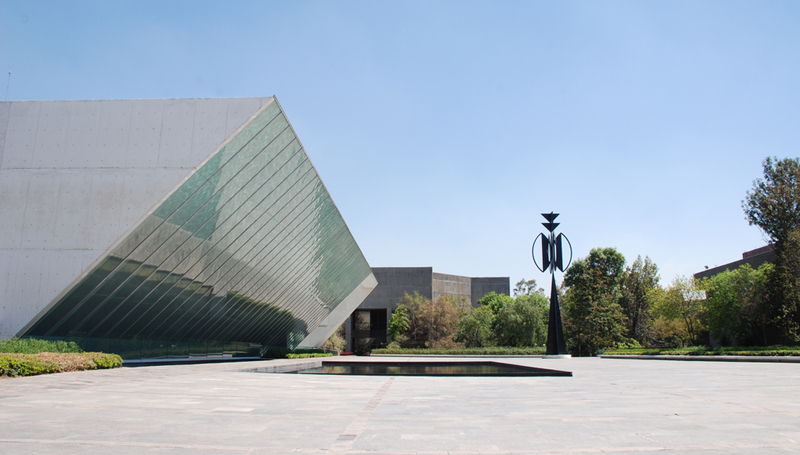 MXCity has rounded the most iconic and cool museums that are sure to be must-sees on your next Mexico City itinerary. 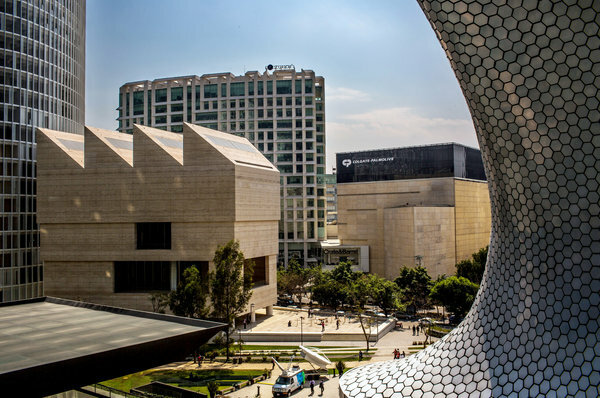 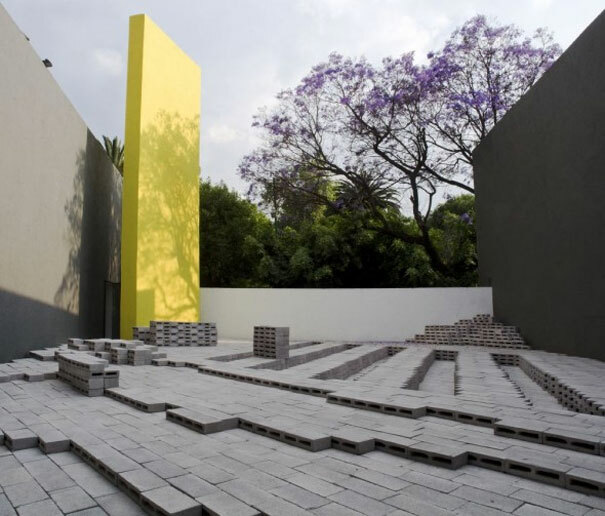 Many exciting things are happening in Mexico City on cultural level over the past few year, it’s important to mention a renewed surge in artistic interest. 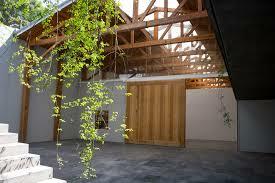 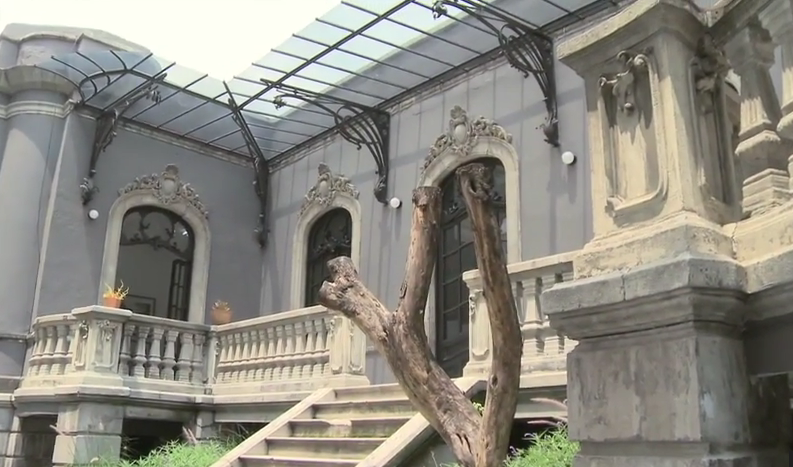 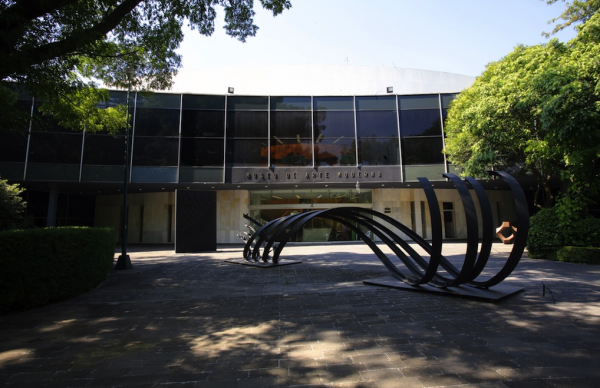 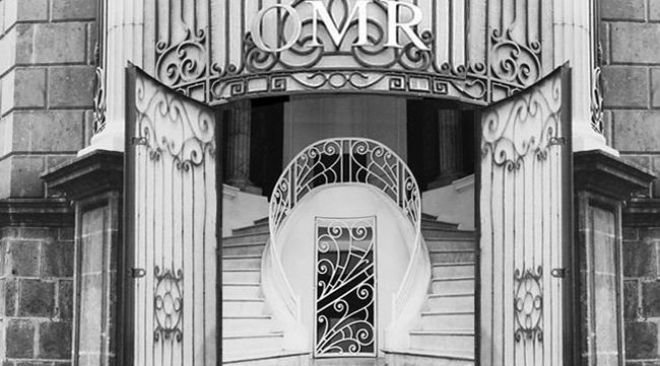 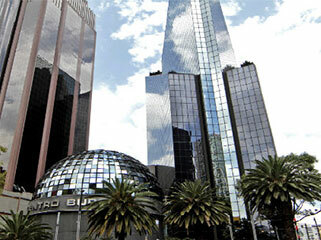 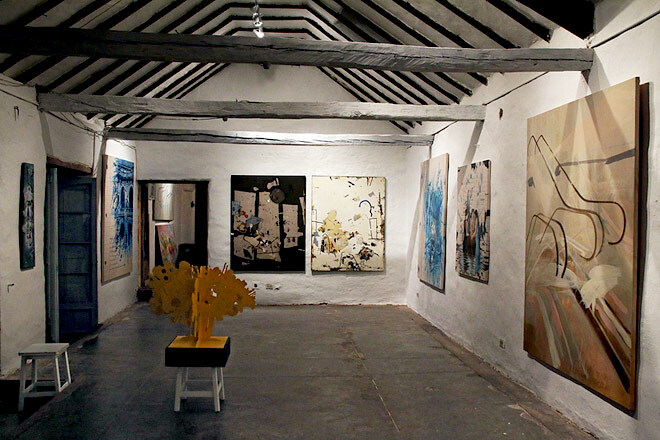 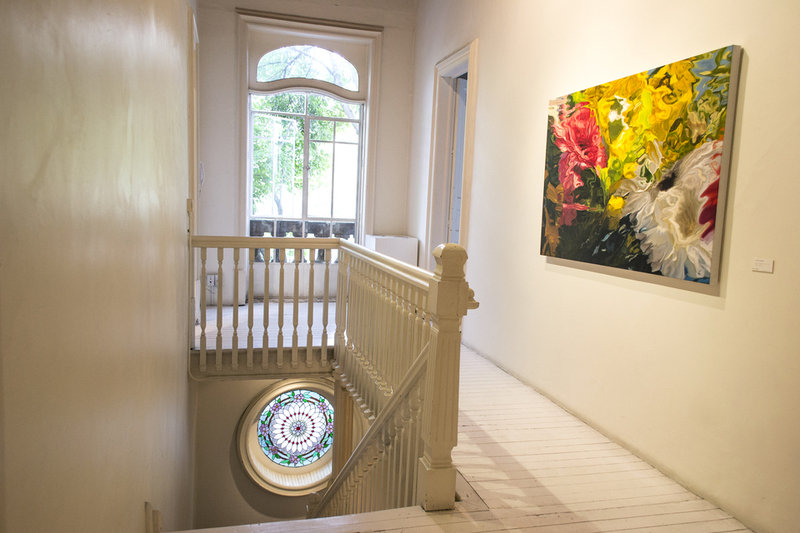 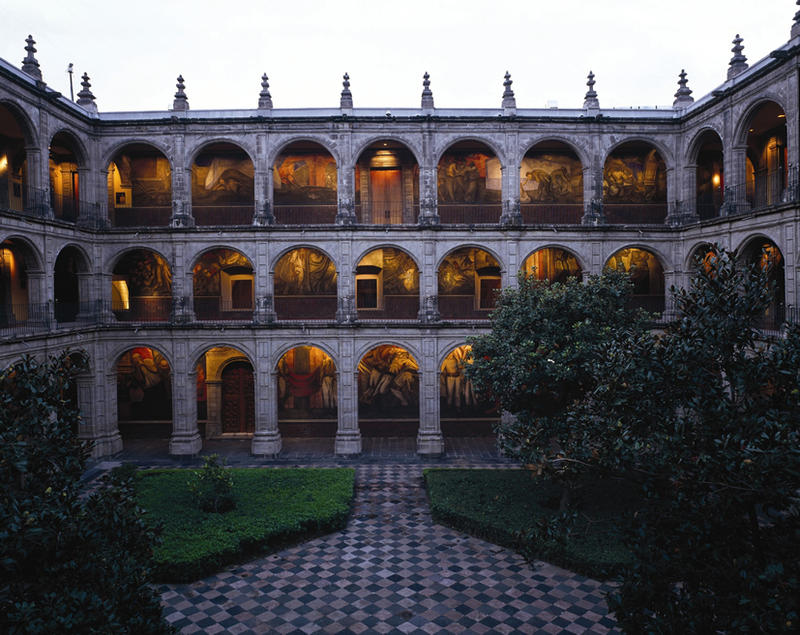 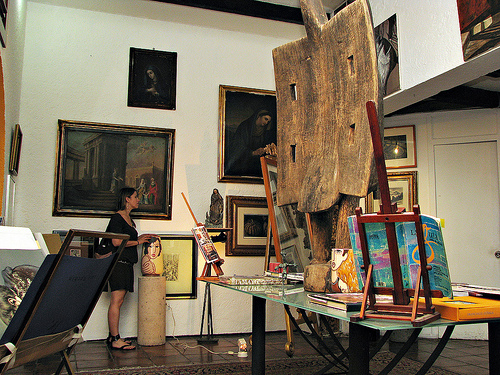 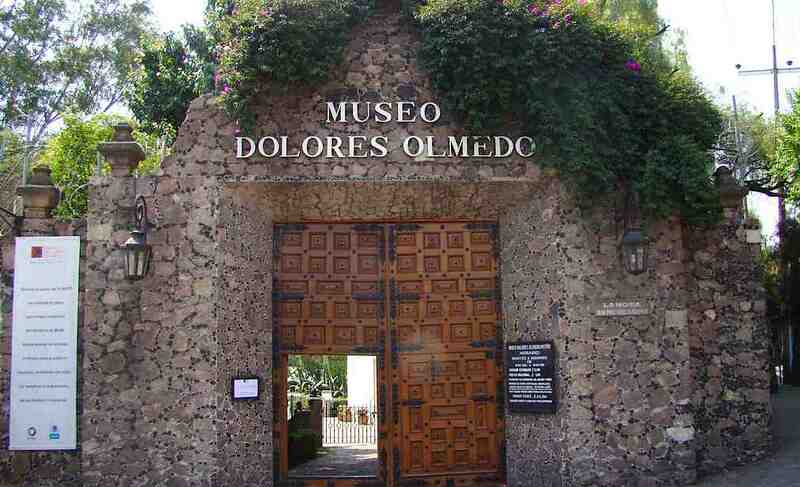 Not only do we have the best museums in Mexico, but art galleries are on the rise as well. 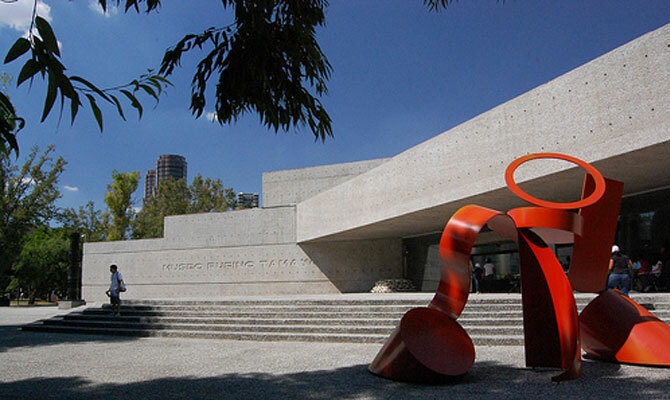 Mexican fine arts were once largely influenced by European traditions, but since the Mexican Revolution, a new generation of Mexican artists have emerged. 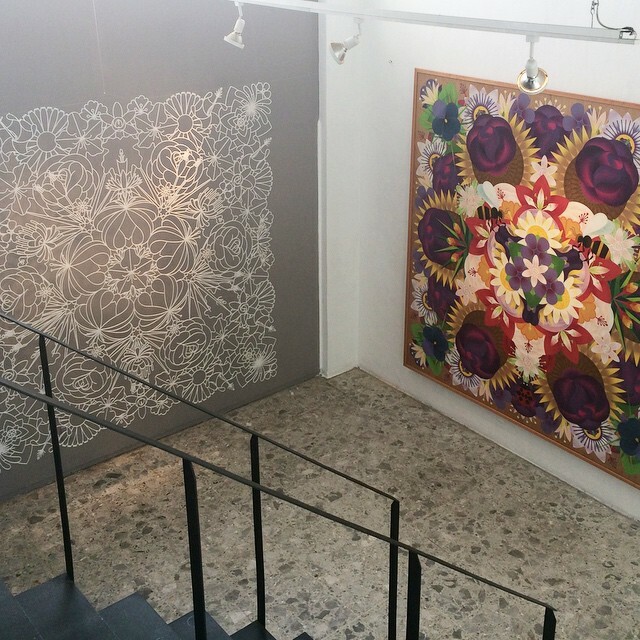 Today, young art dealers are opening galleries at a rapid pace and the city holds a unique mix of traditional and new practicing artists. 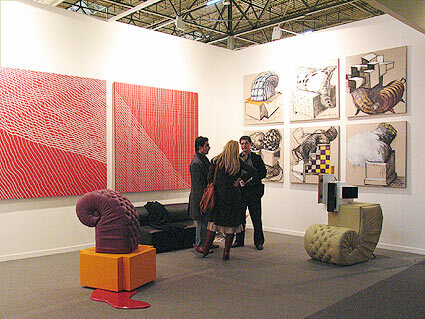 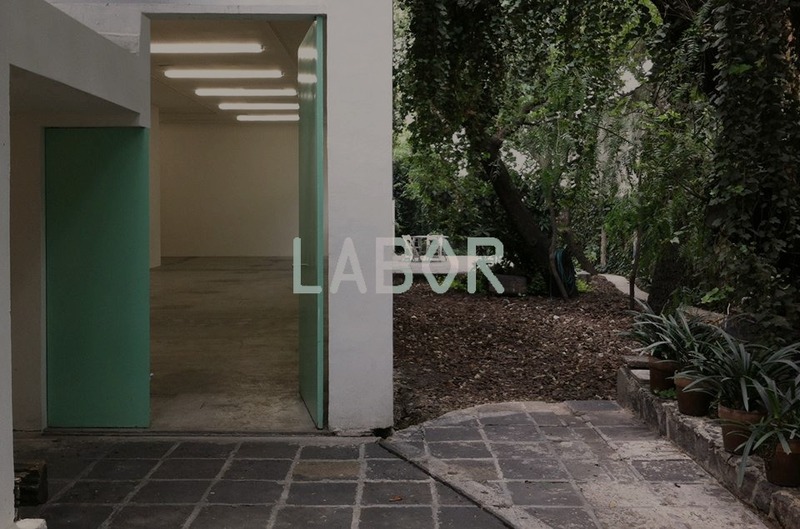 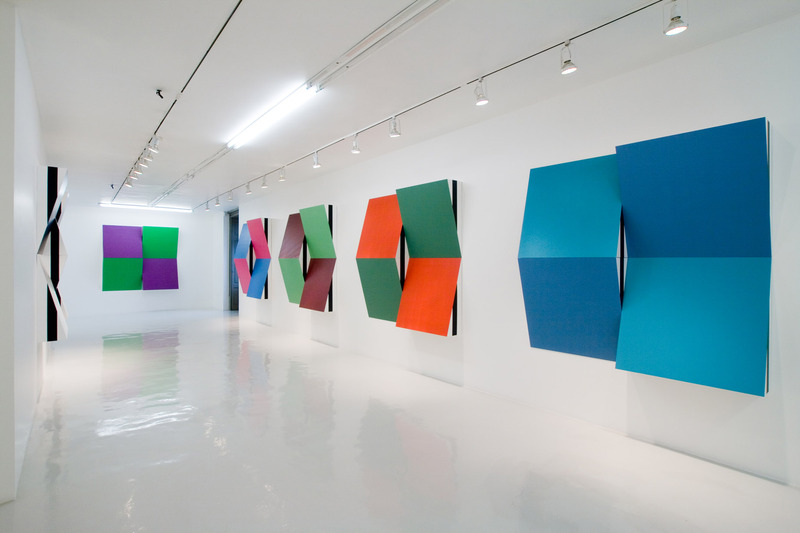 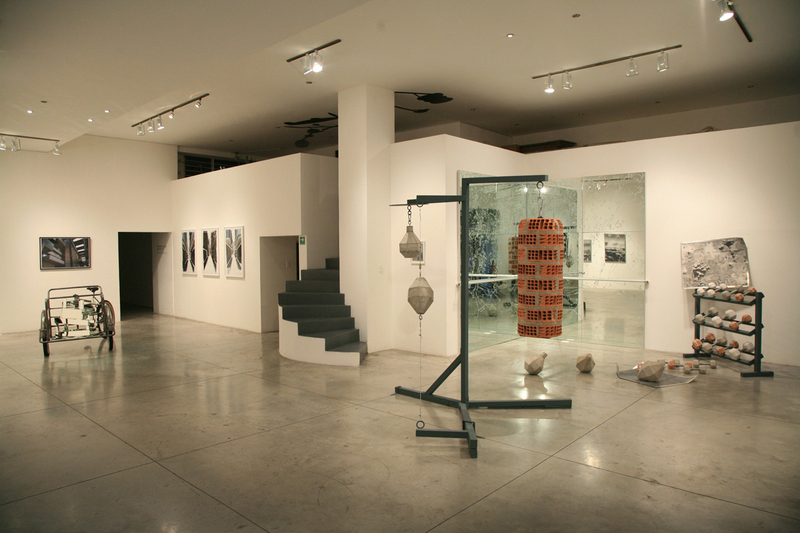 We take a look at the art galleries that best represent the Mexican art scene.